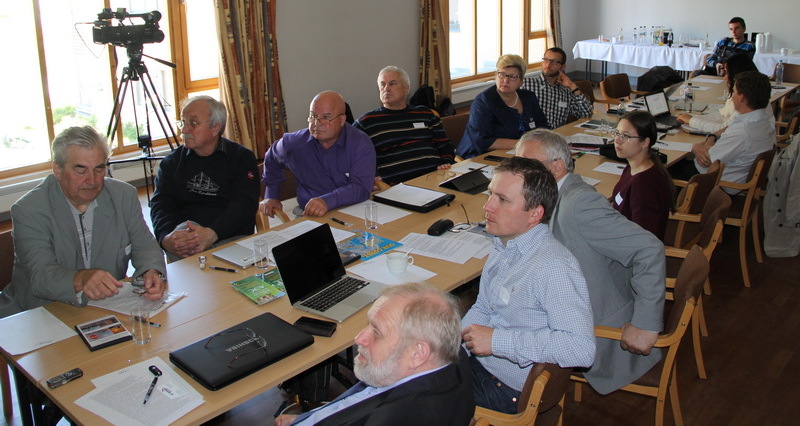 Decommissioning of nuclear power plants in the round table discussed in Norway, the authorities, nuclear experts and the public concerned of Russia, Norway and Lithuania. To discuss the best international practices about the basic principles and possible mechanisms for ensuring the balanced development of the regions of decommissioning nuclear power plants and radioactive waste and spent nuclear fuel. 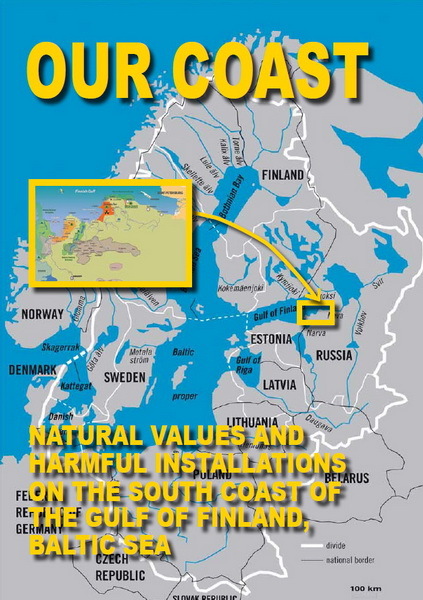 Members of the public of the Northwest and Urals regions of Russia, of Norway, and of members of the international network of decommissioning. 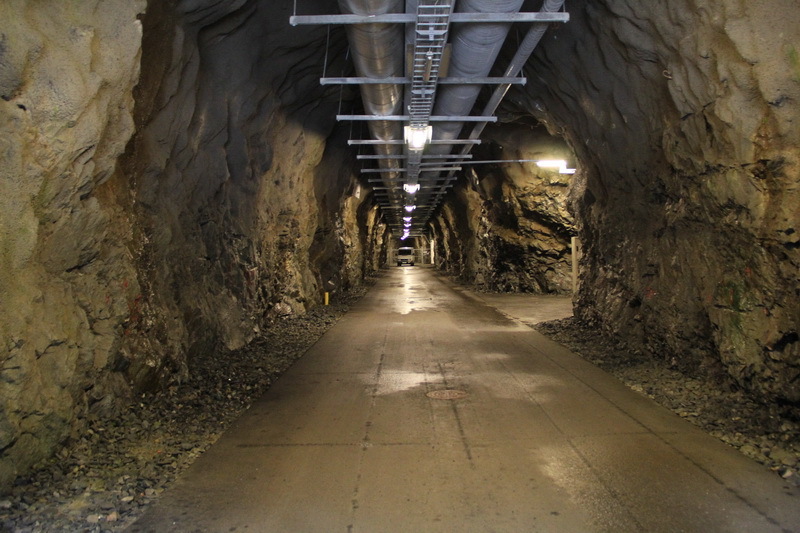 The existence of positive international experience in involving the interests of national, regional and municipal authorities, the nuclear industry and the public during the decommissioning of nuclear and hazardous radioactive sites. Legislation to diversify the economy and reduce the dependence of the social infrastructure of cities with radiation and nuclear facilities, including those one-company cities and towns with closed administrative-territorial units (ZATO), in order o ensure their balanced development while strengthening the physical protection of nuclear facilities on their territory. Sign the Aarhus Convention "On Access to Information, Public Participation in Decision-making and Access to Justice in Environmental Matters relating to the environment" in order to provide a higher level of social and environmental safety in the siting, construction, operation and decommissioning of nuclear and radiation dangerous sites. Develop inter-community councils to monitor the process of decommissioning of nuclear facilities with the authorities, the nuclear industry, academics, and the public with financial support from their respective budgets. More generally involve scientific, technical and environmental associations in the preparation, conducting of public assessments and hearings, in order to prevent manipulation of public opinion in the siting, design, construction and decommissioning of nuclear facilities. 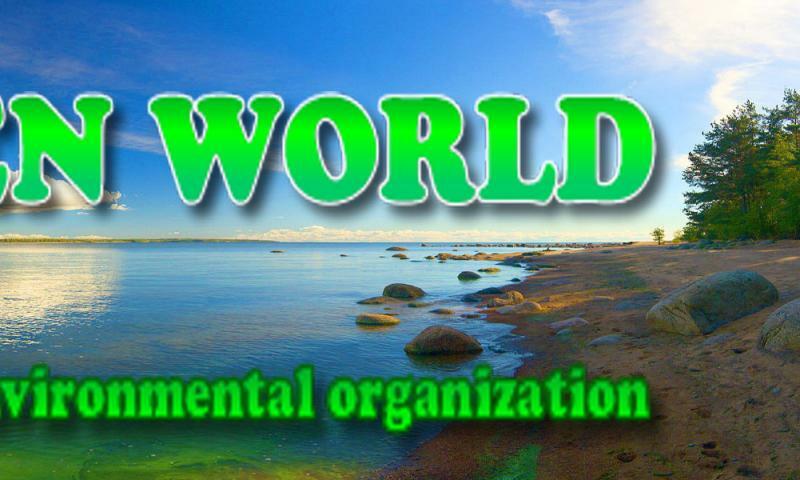 Motivate legislators in their regions to develop and adopt legal provisions protecting the rights of citizens in order to take into account environmental, social and other interests of the present and future generations for the decommissioning of nuclear and radiation hazardous sites. 1. Ivan Ignatievich Nikitchuk, Ph.D., Moscow, Russia, First Deputy Chairman of the Committee on Natural Resources, Environment and Ecology of the State Duma. A former deputy chairman of the City Council of the close nuclear town (ZATO)) Arzamas-16, Russia. 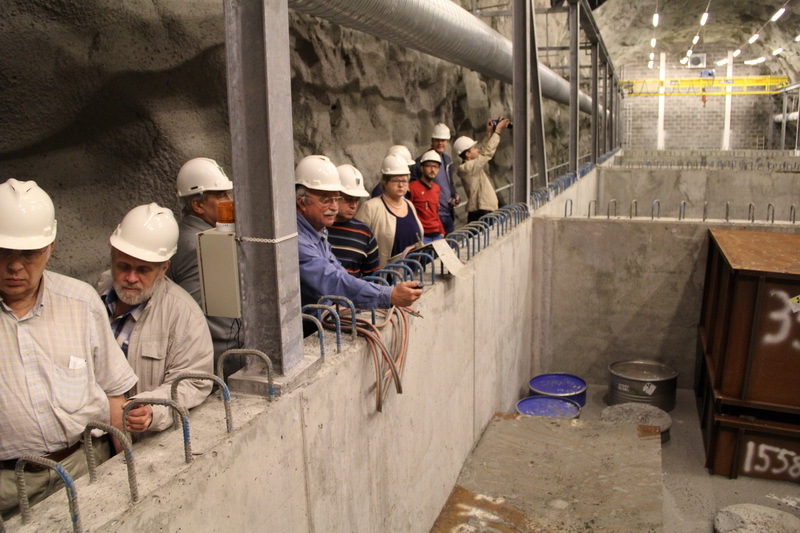 Participant of study trip to the repository of radioactive waste (Sweden, 2013), Finland and Korea (2014). Member of the Communist Party faction of Russian State Duma. 2. Michael Timofeevich Vivsyany, Sosnovy Bor, Leningrad Region, the deputy chairman of the Standing Committee on Ecology and Environment of the Legislative Assembly of the Leningrad Region, a member of the Environmental Committee of the Parliamentary Association of North-West Russia, the coordinator of the Working Group on the decommissioning of nuclear power plants of the Environmental Committee of the Parliamentary Association of North-West Russia, an expert on nuclear power plants; more than 30 years he worked at the Leningrad Nuclear Power Plant, headed trade union workers of LNPP, participated in the trade union of workers of the nuclear industry in Russia, participates in international round-table discussion of decommissioning nuclear power plants in St. Petersburg. (2011, 2013, 2014) and Washington (2014). Member of the Justice Russia faction of Leningrad Oblast Legislative Assembly. Federation, member of the Environmental Committee of the Parliamentary Association of the North West of Russia, a member of the working group on decommissioning nuclear power plants of the Environmental Committee of Parliamentary Association of the North West of Russia, a member of A Justice Russia faction of the Murmansk regional Duma. 5. 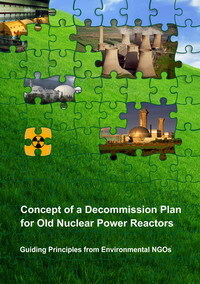 Oleg Enverovich Muratov, St. Petersburg, Russia, PhD, head of Radiation Technology Department of JSC TVELL (St. Petersburg), Executive Secretary of the Northwestern branch of the Russian Nuclear Society, a member of the Public Council of Rosatom State Corporation, one of the authors of the “Concept of a decommission plan for old nuclear power reactors Guiding Principles from Environmental NGOs” (2008), author of the report "Experimental demonstration centers for decommissioning of nuclear and radiation hazardous objects ", a participant of study tour to the decommissioning Nord NPP (Germany), participant of round table decommissioning discussions in St. Petersburg. (2013, 2014). 6. 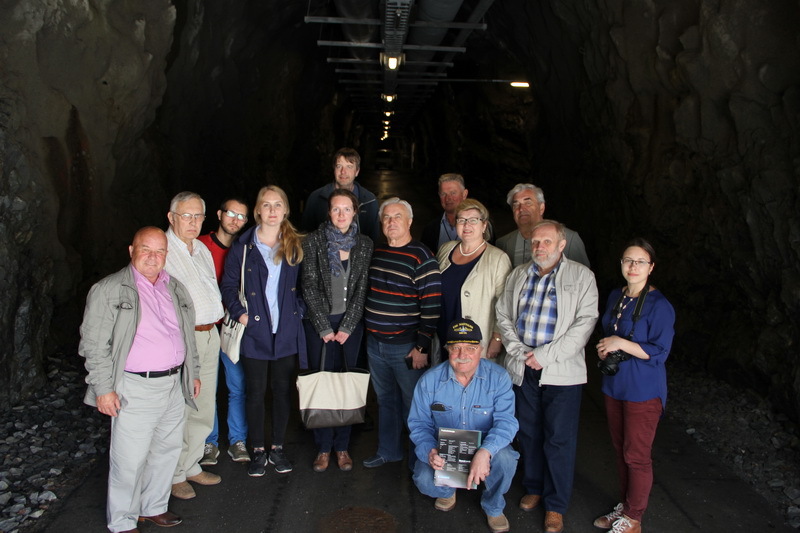 Andrey Vladimirovich Polonsky, Moscow, Russia, expert on Radioactive Waste Management of the Committee on Natural Resources, Environment and Ecology of the State Duma of RF, member of study trips to the repositories of radioactive waste in Sweden (2013) and Finland (2014). 7. Viktor Nikolaevich Shevaldin, Ignalina, Lithuania, the former director of the Ignalina Nuclear Power Plant, participated in the development and implementation of plans for the decommissioning of the Ignalina Nuclear Power Plant. 8. Mahwash Ajaz,, Oslo, Norwegian Radiation Protection Authority, Senior Adviser, section for International Nuclear Security, coordinating the Nuclear Action Plan. 9. Charles Streeper, Oslo, Norwegian Radiation Protection Authority, Senior Adviser, section for International Nuclear Security. 10. Jan Porsmyr, Institute for energy Investigations (IFS), Halden, Norway. 11. Oleg Bodrov, Sosnovy Bor, Leningrad region. Russian physicist, ecologist, chairman NGO "Green World", the expert of the Public Council of Rosatom State Corporation, one of the authors of the “Concept of a decommission plan for old nuclear power reactors Guiding Principles from Environmental NGOs” (2008), screenwriter, producer of ten video-documentary films about the experience of decommissioning of nuclear power plants, radioactive waste and spent nuclear fuel in Russia, Lithuania, Germany, the United States; one of the organizers of the roundtable, study tours for representatives of the Russian authorities, nuclear experts and the public on nuclear facilities in Lithuania, Germany, USA, Sweden and Finland. 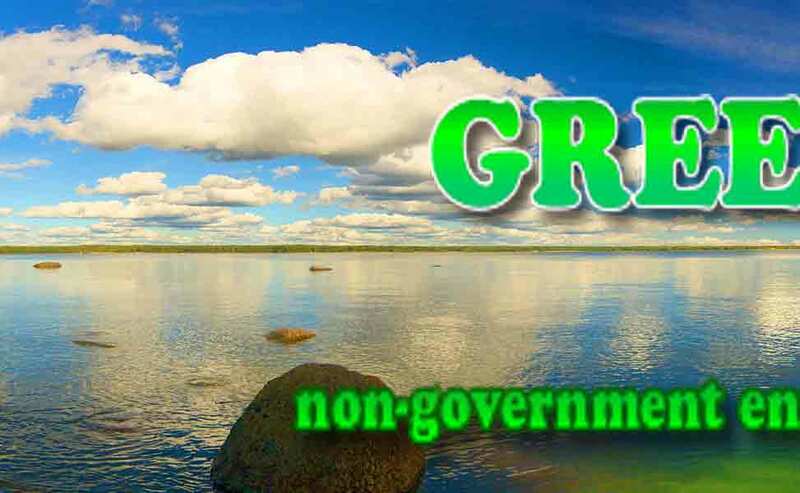 The head of the international project of NGO "Green World" to decommission nuclear power plants. St. Petersburg. 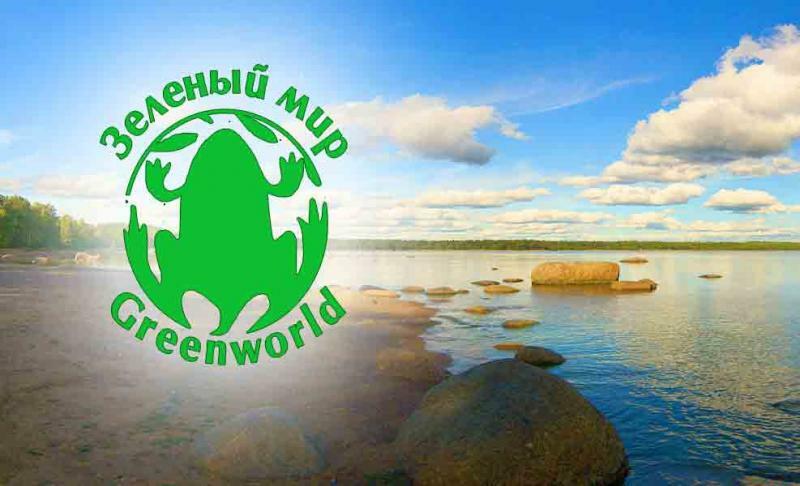 (2013, 2014) and Krasnoyarsk (2013), a member of board of NGO "Kola Ecological Center". 13. Andrey Talevlin, PhD, Chelyabinsk, Russia, Participation by Skype. Head of the social movement (SM) "For the Nature", an expert of the Public Council of Rosatom State Corporation, a specialist in nuclear law; participant of study trips to nuclear facilities in Sweden, Finland, USA; Author of analytical articles on the problems of nuclear law, a participant in the roundtable discussions on issues of decommissioning nuclear power plants, radioactive waste and spent nuclear fuel management in St. Petersburg. (2013, 2014), Krasnoyarsk (2013), USA (2014), Head of the International Project SM "For the nature" for decommissioning nuclear power plants. 14. Gennady Shabarin, St. Petersburg, Russia, writer, director and operator of ten documentary films about the experience of decommissioning of nuclear power plants, radioactive waste and spent nuclear fuel management in Russia, Lithuania, Germany, USA, winner of the international festival of documentary environmental film (Irkutsk, 2011), a member of board of NGO Green World. 15. Dag Arne Høystad, Oslo, Norway, constituted head of International Department of Naturvernforbund – Friends of the Earth, Norway.